We Are Currently Delivering Extremely Quickly! *Advertised price is the "discount" price. This is only valid for payments received by check or cash within 10 days of delivery. ​Credit Card payments or payments after 10 days will be $0.05 more per gallon. With the cold winter weather many people are realizing the benefits of having a Full Service Fuel Oil company. 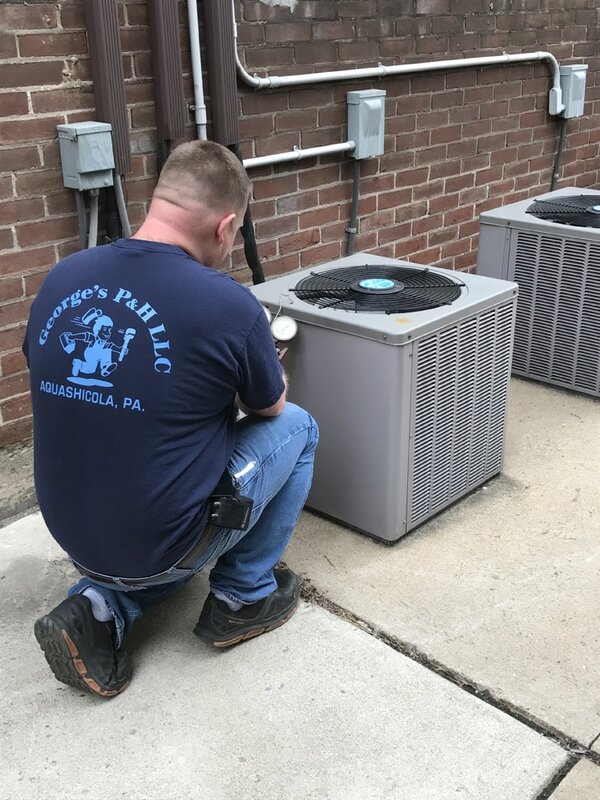 No one wants their heating unit to break down, but if it does, your Full Service company will be there to get you back up and running ASAP. 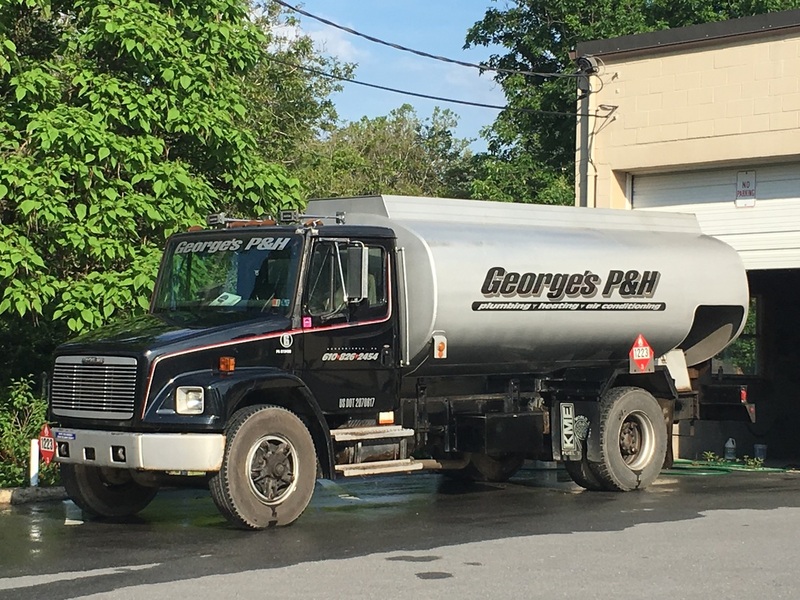 We deliver in lower Carbon County, upper Lehigh County, and Western Monroe County. 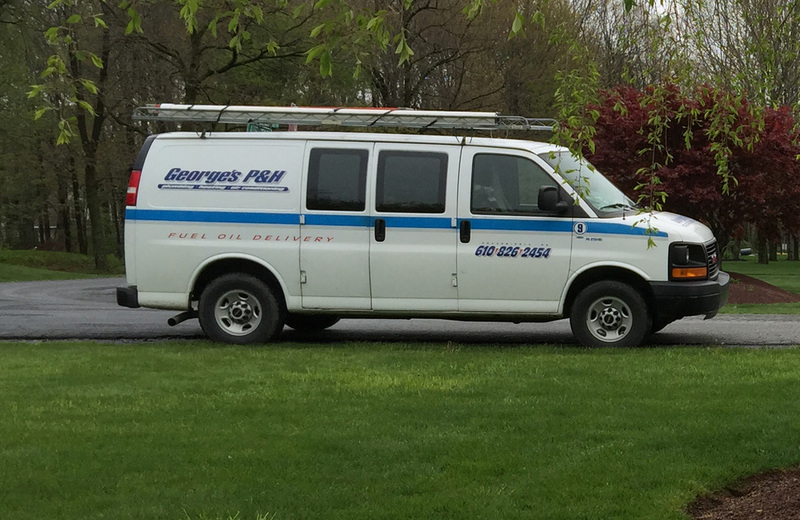 We service all types of heating systems including Natural Gas and Propane. Please call us for any needs you have that we can help with. 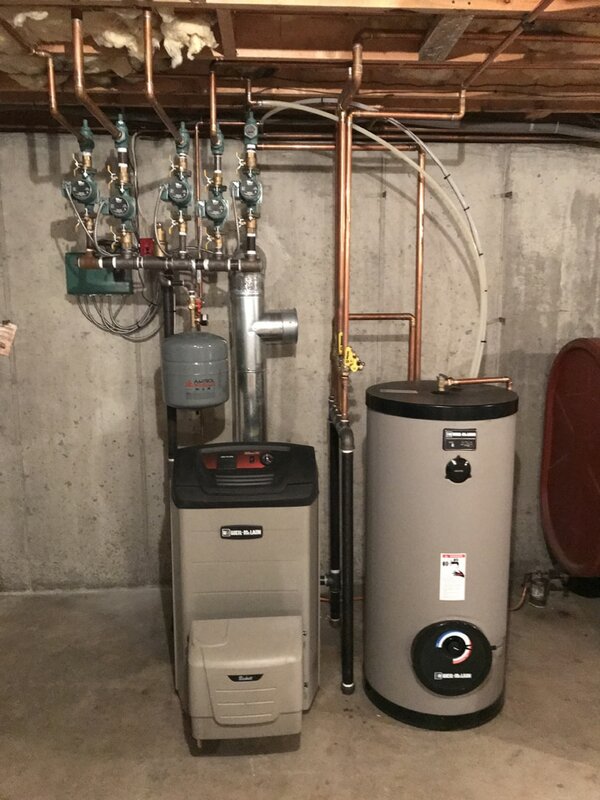 Pipe dripping, leaking faucet, furnace needs cleaning, no heat, no hot water? Call us! George's P&H employs full time certified A/C Technicians that are qualified to work on most brands of cooling equipment. We can install new equipment or service the equipment you have.